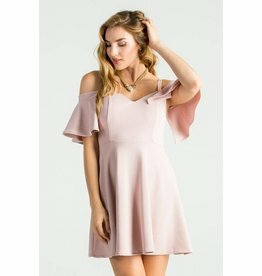 Ever stuck between dressing fancy or comfortable? Try out this black Sequin Dress with pockets to boot. Perfect for a variety of occasions. 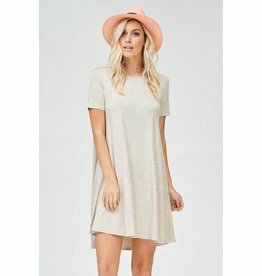 Try this light beige t-shirt dress for your comfy days.